If you live in London you will no doubt notice how the month of November is usually dedication to the Remembrance Day. 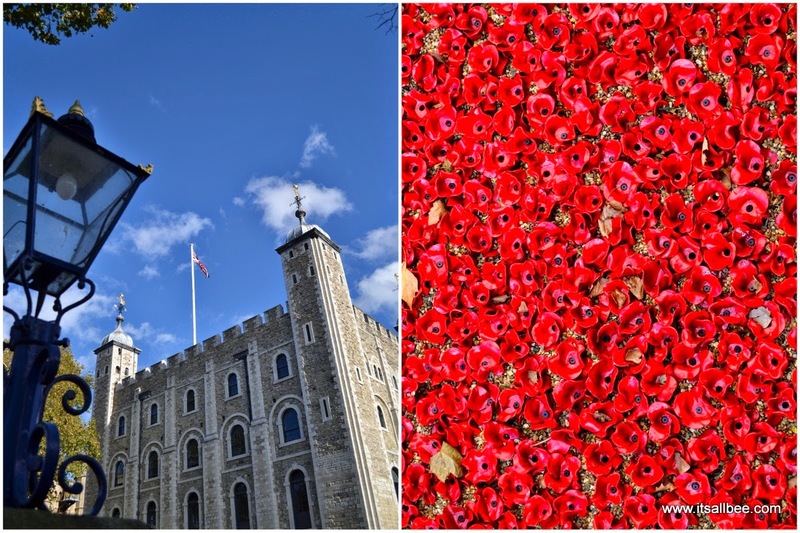 This year is no different, with the Tower of London having an installation entitled Blood Swept Lands and Seas of Red to commemorate the life of fallen British and colonial soldiers. The moat around Tower of London is now covered in “sea of poppies” as well as the “sea of people” as the installation has had an overwhelming response from not only the British traveling from all over the UK but also the great number of tourists who are a flocking to the tower to get a glimpse of the poppies before they are removed on November 11. It has taken 8,000 volunteers to place the 888,246 ceramic poppies which take 3 days to make just one. If you are hoping to snag a poppy from the moat you might be disappointed as they have now all been sold and due to be sent out to buyers from November 11. 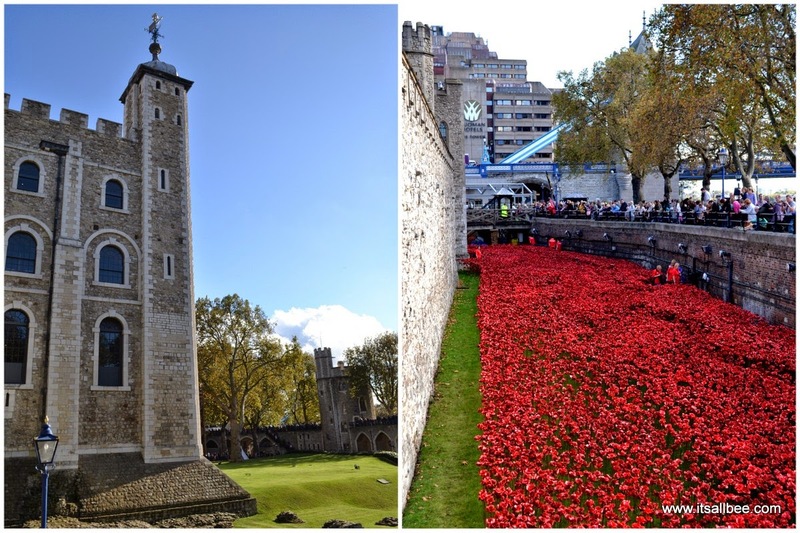 Having started the planting in July this year, when I visited the Tower they were still planting more poppies. This is set to continue with the final planting taking place on Armistice Day. I avoided the place because I absolutely hate crowds with a passion so I was surprised to be able to walk around the tower with relative ease. 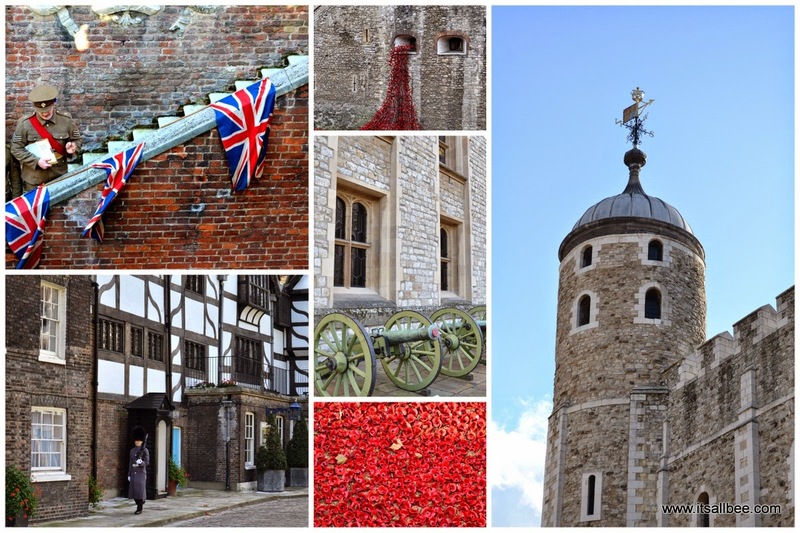 The tip is to use the Tower of London Park on the north side as it is on higher ground and you can pass through the gridlock a lot quicker. Also getting into the Tower itself was super quick as I didn’t have a queue at the ticket office has got a ticket from AttractionTix well in advance. All I had to do was collect from the group ticket office which hardly has any queues. The ticket also includes entrance to the Crown Jewels which showcases the enormous 530.2 carats Cullinan I diamond boldly named the Great Star of Africa. (If that’s not bling, then I don’t know what is). 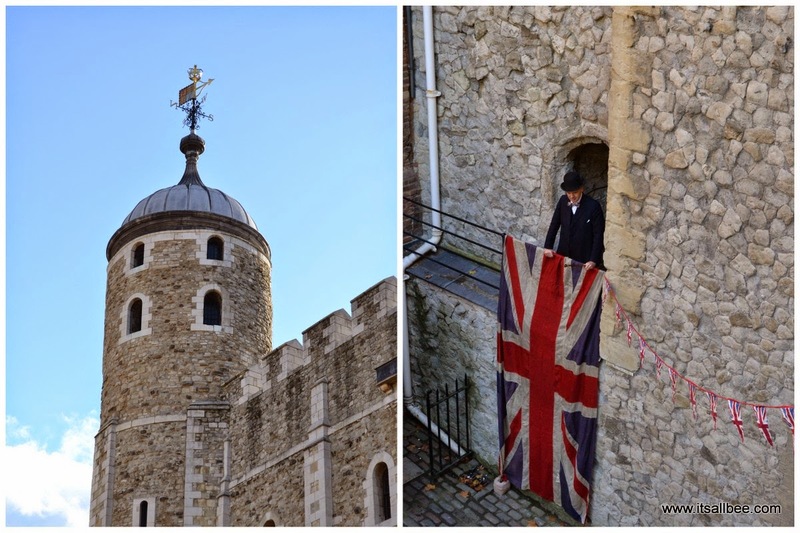 Remember, you only have until November 11 to see the poppies at the Tower of London before they are removed. Sadly as beautiful as the installation is it continues to serve as a remembrance of how we humans never really learn from history. Each year we go through this ritual of remembrance but yet we continue to fight illegal wars, endless massacres of women and children, parents sending their sons and daughters to fight in wars without fully understanding the hidden agenda of yours and our governments(whichever gov you belong to) in the wars they start. Continuous fights to have a nation that only has one people, one religious belief, land occupation, one way of living…the list goes on. Humans by nature have always been travellers, nomads so this notion of parties like UKIP or IS or Boko Haram who think they can isolate themselves from the rest of the world or force others to one way, do this or “get out of our country” or “change your religion or we will kill you” routine will continue to hold humans back and create a future that we wouldn’t want our worst enemy to experience. This behavior will continue to see as a walk around installations such as one at Tower of London to remind us of just how evil some people in this world can sometimes be, BUT also just how many brave men and women are willing to and continue to fight for a better world for all of us. If only everyone was on the same page on this…. Wow, it's just so breathtakingly beautiful and poignant. I wish I could have visited but stay too far away but your pictures make me feel as though I am there. Excellent post lovely. What an amazing sight, so beautiful, it makes you so proud. I would love to go and see this but live in the North East. Your pictures are wonderful. I wonder how many poppies have been used for all this! looks beautiful though…Very good photos too! Haha you should have seen it in the morning when I arrived there. Spitting down a bit then it brightened up later in the day before it started raining again! All in all what you would expect from British weather. What a nice and memorable way to honor the veterans. Hopefully this will have an effect on people beyond its beauty. The red really is striking against the stone backdrop. I hope so too,…if only we put in the same creative spirit when it comes to finding peaceful resolutions to our worldly problems. Wow gorgeous way to honor the veterans! – It takes 3 days to make one, that says a lot about the work that was put into this beautiful exhibition. I Would love to see this. Stunning! I really need to try to get there soon. Gorgeous photos! You should! You might only have until Wednesday if they dont get the days extended. 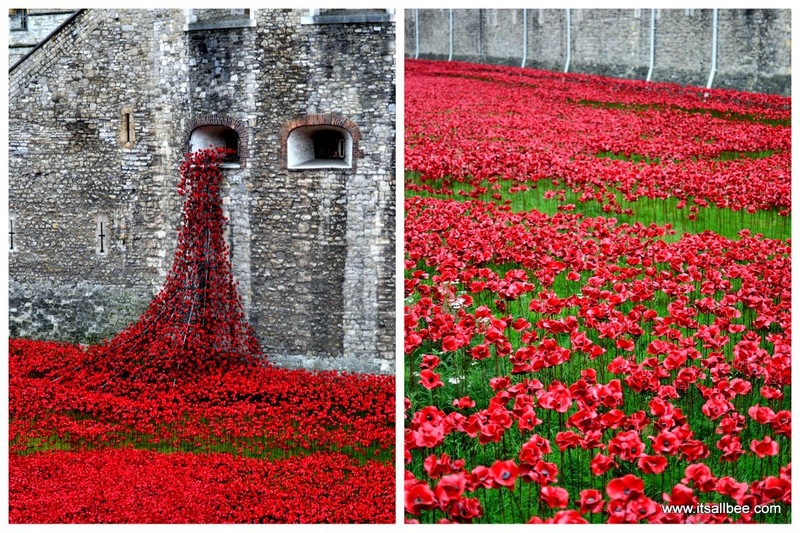 What a beautiful tribute to the atrocities of war. Wow, that is gorgeous! Too bad they're only there for a few more days. I would have loved to see this in person, but not sure when I'll be back in London. These are absolutely stunning photos! I would love to get down to see these. Amazing photos! I really wanted to see the poppies, but I was away from London most of time, and on the last time arrived to late to see them. They should have left them for display a bit longer. I wish I got to see this! What a stunning tribute! Love this post such beautiful photography!